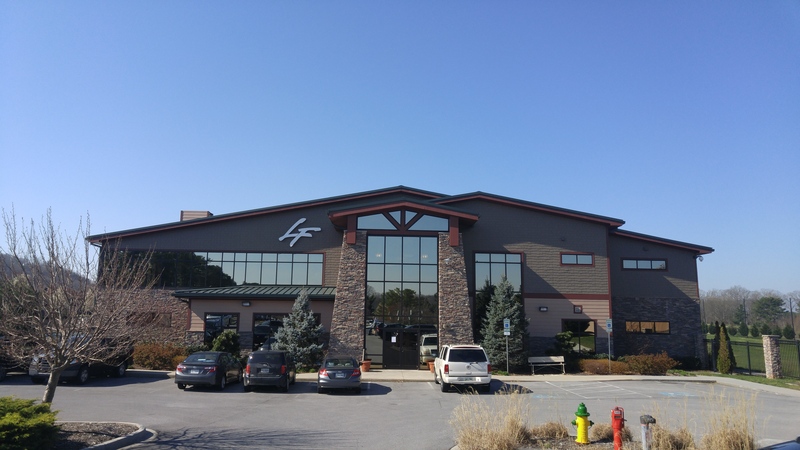 Check Out our Bristol facility Today! "Come as you are, leave as you want to be..."
leave as you want to be..."
By far the best gym I've been a member of. It is a big facility with various kinds of equipment including the Synergy 360. Everything is spread out and you aren't on top of anyone. It has the friendliest staff of any place. Not to mention it has a pool and lazy river! I have motivation in front of me when I work out. I recommend this fitness center to everyone! Great gym. My wife and I have been using the Bristol facility since the day they took over. The new equipment is outstanding and is really an upgrade over the equipment there when they took over. We look forward to the summer and time at the pool to go along with the gym. Lifestyles stands out to me for many reasons. I always feel welcome and comfortable from entering the facility to leaving at the end of my workout. The facility is well maintained and super clean. I love the open floor plan and availability of so many workout possibilities. The extra perk is to have a nice pool to relax by after working out too, of course! Lastly, many classes are being added to the monthly calendar including piyo, dance, bootcamp, and yoga. Lifestyles is a gym that is growing fast in the area for sure, and I recommend it to any age and all abilities!